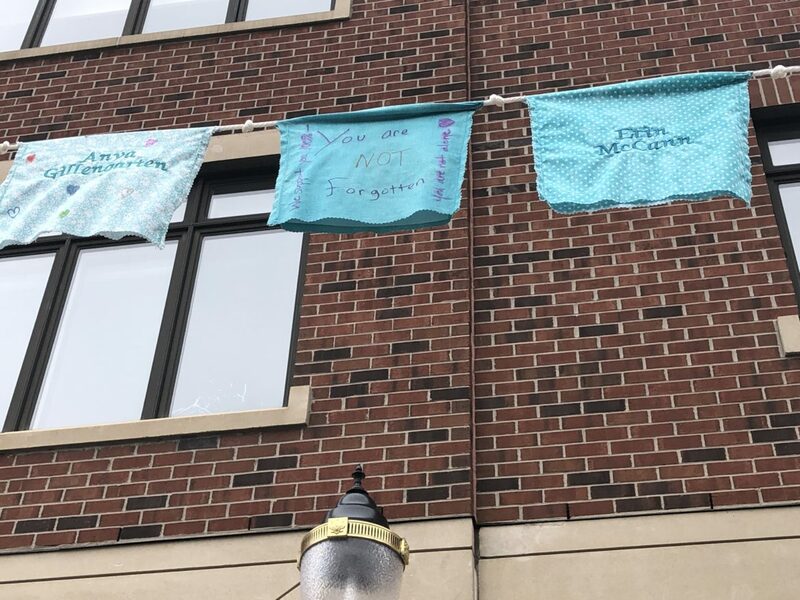 Hundreds of teal prayer flags will soon fly high over Grand River Avenue in a project to honor sexual abuse survivors. Exactly 505 flags, one for every known survivor of former gymnastics doctor Larry Nassar’s sexual abuse, will line the street throughout April, which is sexual assault awareness month. Each one has a survivor’s name embroidered on it. Students and community members detailed the flags with messages of support. More than 4,000 people have helped personalize the flags. On this edition of Focal Point, get a preview of what MSU engineers are creating for people with hearing loss. Also, President Donald Trump rallies in Grand Rapids. Learn more about possible health benefits of medical marijuana. In sports, find out how MSU forward Nick Ward was able to make it to March Madness. These stories and more on this edition of Focal Point. On this edition of Focal Point, learn more about the new documentation you will need to travel in the next few years and a new dining hall accommodating people with food allergies that will be on campus in the fall. Also, a group of girl scouts set a goal to sell the most Girl Scouts cookies in the entire state of Michigan. In sports, we take you to the NCAA Tournament in Des Moines, Iowa, where Michigan State advances to the next level. In entertainment, we give details a Broadway Musical that is coming to the Wharton Center. These stories and more on this edition of Focal Point. 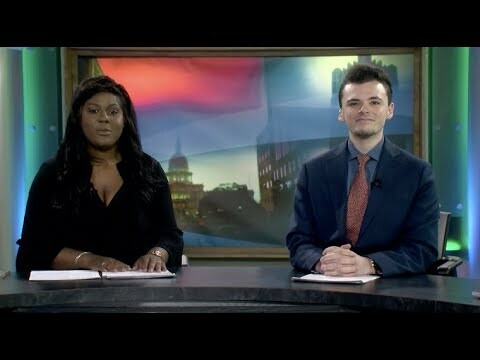 On this edition of Focal Point, New Zealand mourns deaths from the mass shooting, we touch on a new bill that enforces stricter driving laws. Also, get an overview of the college admissions scandal that involves Hollywood actors and actresses. In sports, we take you to the Big Ten Tournament in Chicago, and Cassius Winston got Big Ten Player of the Year. In entertainment, a Dansville native auditioned for a national singing competition. These stories and more on this week’s edition of Focal Point. Crown Boxing Club sits just a few minutes outside of East Lansing. The gym is run by veteran coach and area olympic representative, Ali Easley. The gym is home to several high intensity circuit style boxing classes offered by Michigan State University. But Easley does far more than teach students the fundamentals of boxing. The gym is also home to a program known as H.A.W.K. (Help a Willing Kid). 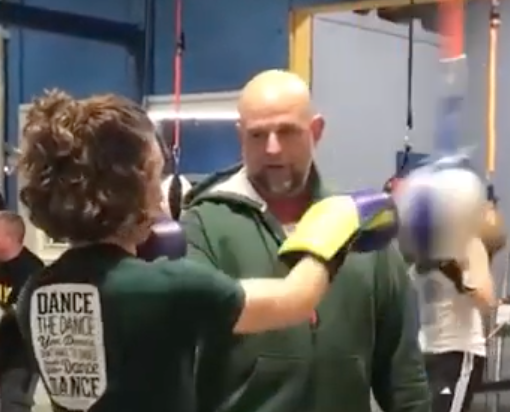 Easley gives back to kids in impoverished situations from the Lansing area by providing them with his expertise in the sport and giving them a purpose at the gym.